Spanish is the native language of almost 500 million people worldwide and is highly popular both in Europe and in America. The United States is also the home of a large minority of Spanish-speaking people like Mexicans and Colombians, and learning it may even be mandatory in certain neighborhoods or areas near the Mexican border. 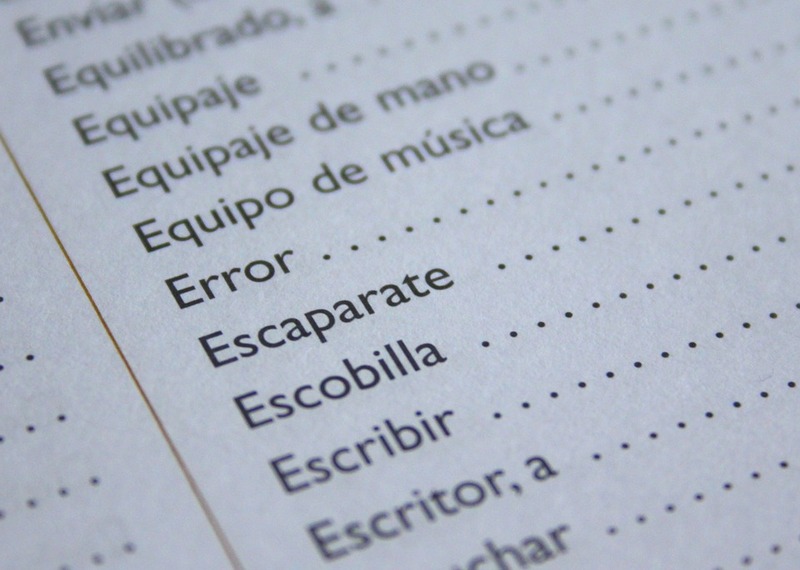 According to a study conducted by the U.S. Foreign Service Institute, Spanish, alongside most of the Western European languages such as French, Portuguese, German, Italian, Dutch or Romanian, is amongst the easiest foreign languages to learn by Americans. The same study shows that an average native English speaker spends anywhere between 23 and 30 weeks to gain proficiency in one of these languages. So, if you decided to give it a try, here are some interesting facts you might discover by reading this article. 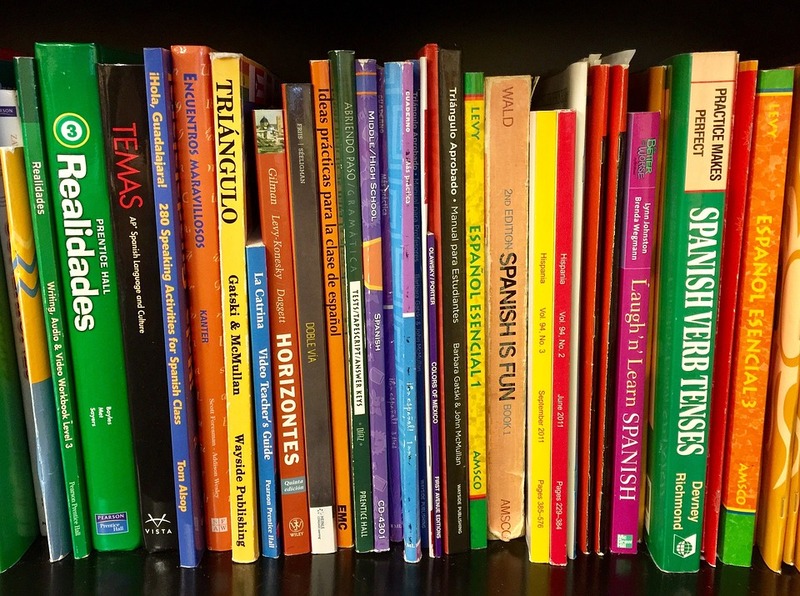 After English, Spanish ranks second when it comes to the number of students that opt for it as a foreign language all over the world. It is quite easy to understand and might come in handy, especially if you plan on traveling in Latin America or to the Philippines. And speaking of, Spanish was the official language of this country up until 1978, although nowadays it is considered that less than 1% of the total population of the Philippines is proficient in Spanish. It is estimated that by 2050 there will be over 600 million speakers of Spanish in the entire world. This increased interest is also fueled by the fast-growing Latino population in the United States that nowadays counts for approximately 53 million people. Another interesting fact about the Spanish language is that around 8% of its vocabulary is of Arabic origin. Many words that describe kitchen-related ingredients, fruits, and vegetables come from the Arabic language, and it is easy to understand that, given the proximity of Spain to the North African countries like Morocco, Tunisia or Algeria. Some of these words include “lima” (lime), “almibar” (syrup), “aceite” (oil), “naranja” (orange), “toronja” (grapefruit) or “arroz” (rice). Nowadays, the Spanish language gets its vocabulary influences from English, similar to all other countries in the world. In fact, many English words have been adapted into Spanish in the 20th century and at the beginning of the 21st century. These words are often related to the computer and Internet field, but you may also encounter words like “sueter” (sweater), “futbol” (football) or “overol” (overall) used on a regular basis with a Spanish pronunciation. There are plenty of ways to learn how to speak Spanish but, in order to pick up the accent and speak like a true native, you just have to listen to it. And, while long gone are the days in which you would use a multitrack recorder to record radio shows, you might still need a reliable source of dialogue and conversation to understand it better. We suggest watching soap operas or movies as these are usually available with English subtitles so it will be easier for you to pick up the vocabulary. You could also try listening to songs or radio shows, do some online free classes or download language-learning apps to teach you the grammar and vocabulary basics of Spanish. Just like any other language, Spanish is also full of phrases and words that don’t have an exact translation to English. What is even more interesting is that most of the phrases are mainly used in Spain and not in Spanish-speaking countries in Latin America. For instance, the idiomatic expression “te echo de menos” can be roughly translated to “I am going to miss you” or “I will feel sad because of your absence.” Even more interesting is that this phrase has its origins in Portuguese and, perhaps due to the geographic proximity of these two countries, the expression remained mainly in the Spanish-speaking European vocabulary.